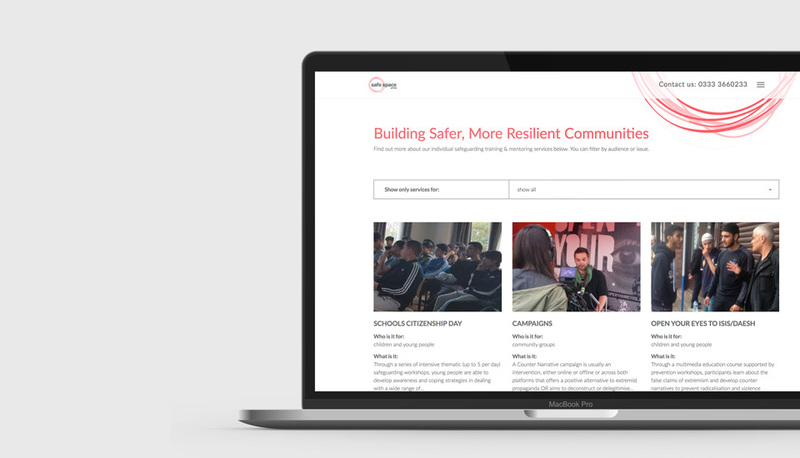 It’s was a privilege when TFA asked us to get involved with the branding & website of a newly-formed community interest company, Safe Space Group CIC. Safe Space Group specialise in training & mentoring, with a range of programmes & services to deal with safeguarding issues including bullying, abuse, radicalisation of all kinds and a range of other issues. Narrative‘s approach to branding begins with gaining a full understanding of the client, the needs & expectations of their customers and identifying any opportunities & pitfalls. In the case of Safe Space Group, their work often involves talking to groups of vulnrable people or those at risk while using visual aids & presentations, so their visual identity had to feel modern, engaging and friendly enough to work with audiences of all ages. The identity would have to be pervasive, but never overpower the messages in their presentations. As a CIC, the identity also has to convey the seriousness of the issues they deal with, their authority & professionalism to government bodies and funding agencies. The final brand idenity for Safe Space Group‘s marries all the requirements and includes a nest motif to enable flexible, easily applied branding across a wide range of uses. The brand guidelines we created include colourways & font usage, using open source fonts to minimise costs and multiple logo variants for coherent use across media a simple set of brand guidelines. We also factored in the legal requirement for a community interest company to demonstrate that it uses its profits and assets for the public good. 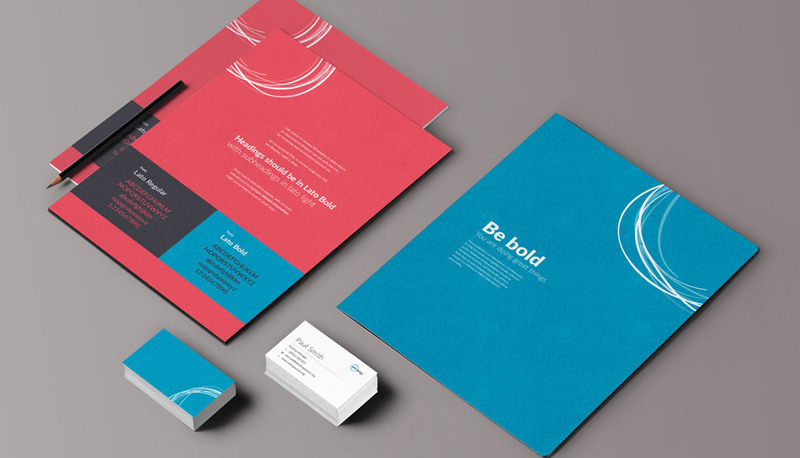 We achieved this by ensuring the branding did not require expensive assets or specilists skills to apply. 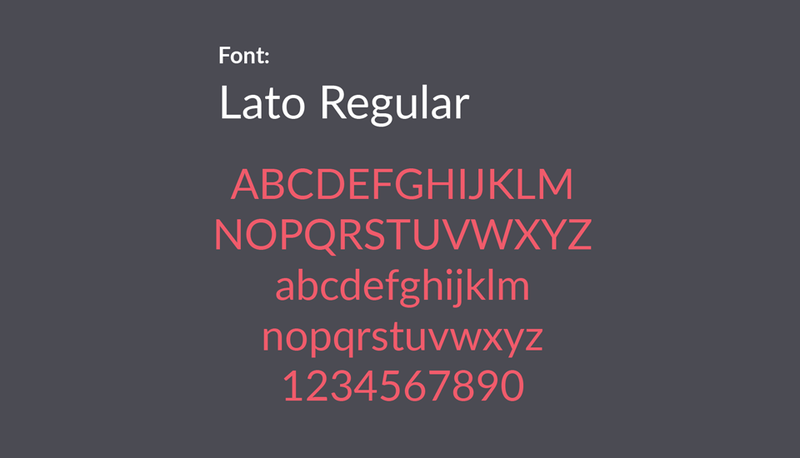 The font is open source and the nest motif was designed to be used and applied effectively by anyone with basic skills, removing the need for a designer to get involved.